Future and Kendrick Lamar performed together at the event. 22. 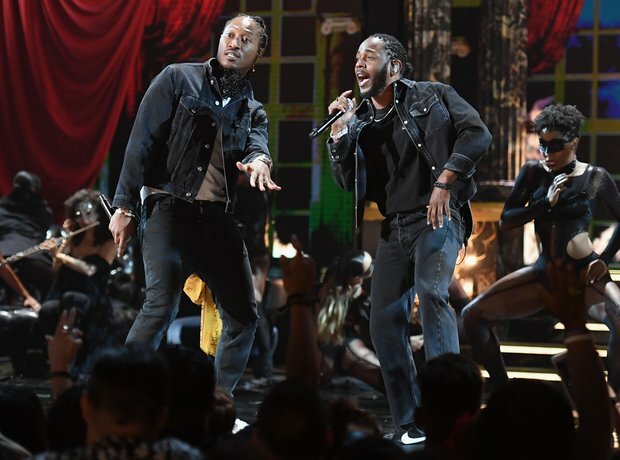 Future and Kendrick Lamar performed together at the event.